A Multiplayer Classic, Totally Reimagined. 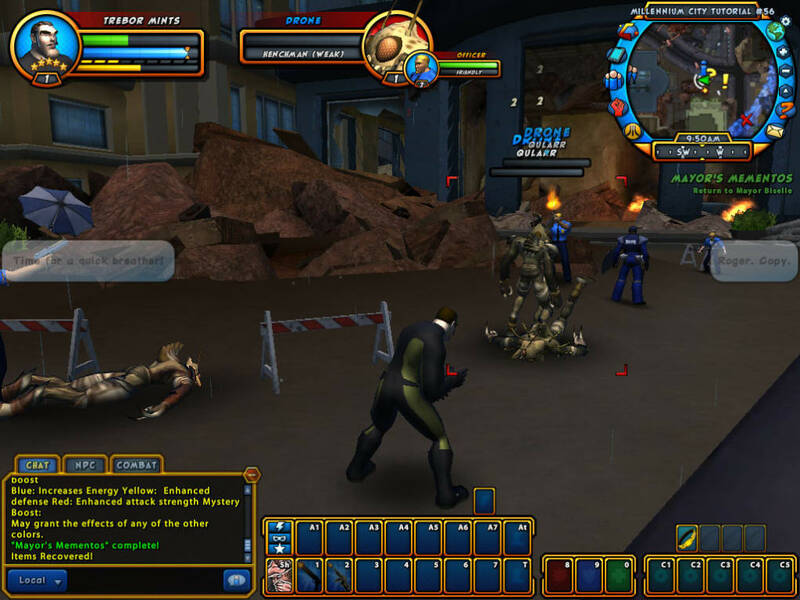 Champions Online is the super hero massively multiplayer online role playing game (MMORPG). The game is now free to play, but features an in-game shop with premium options. Create a super hero and save the world! Getting started in Champions Online is a cinch. There's a fantastic character creator, which allows you to get as involved in the design as you like. Once you've picked a class and the look of your Hero, you can write his or her back story and then its straight into the tutorial mission. 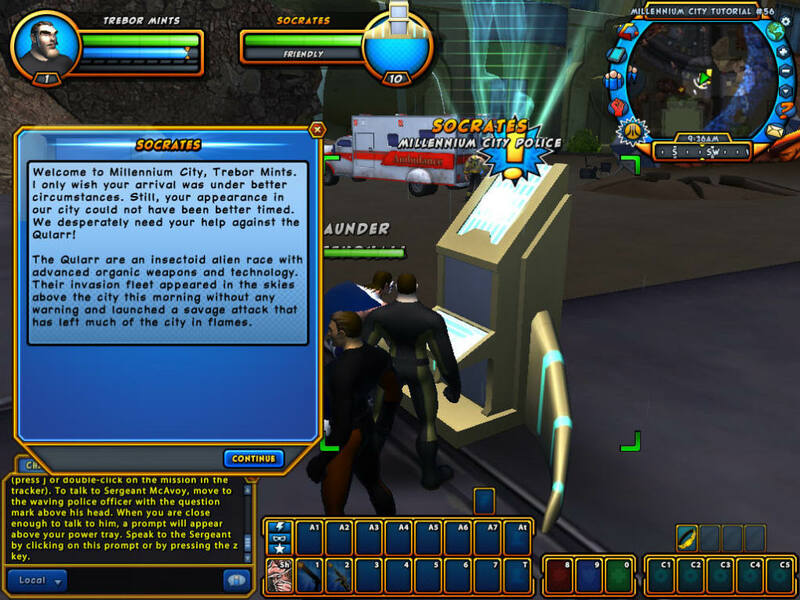 The tutorial sees you in Millennium City, which is under devastating attack from the alien Qulaar. 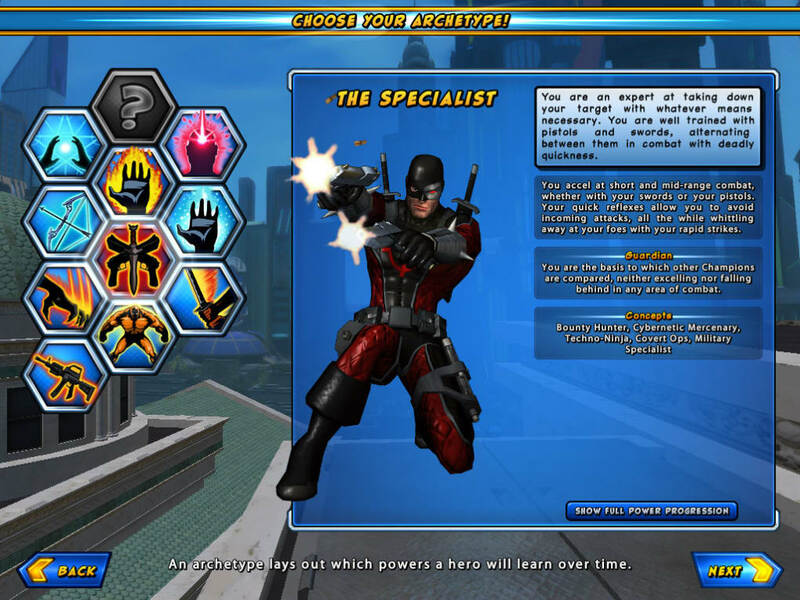 There may be up to a hundred heroes at a time in any instance of Champions Online, and when you first enter the city it seems to be buzzing with action! The tutorial missions aren't too hard, but they do put you straight into battle. This is an action oriented MMO right off the bat, which makes it great fun. After the tutorial, there are two paths to choose from, Desert Disaster and Crisis in Canada. Champions Online looks like a super hero comic - it's bright and cartoony which suit the action very well. 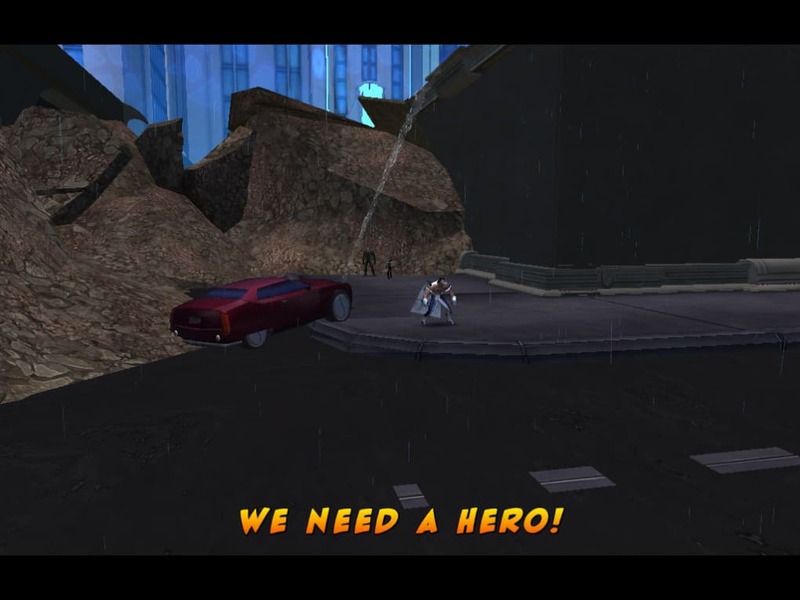 It's not as rich in content as City Of Heroes, the original super hero MMORPG, but it is easier to get into and an ideal for newcomers to the genre. 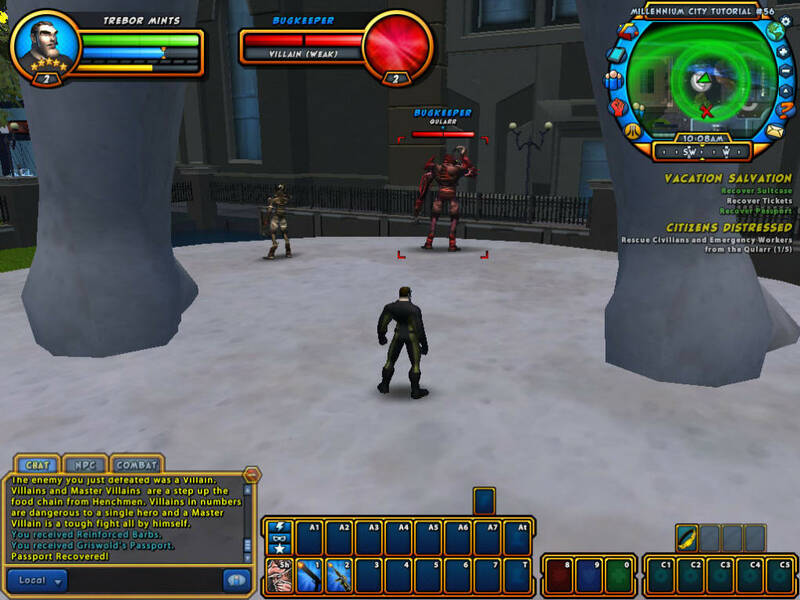 Champions Online is a bright and fun comic book MMO, with plenty of amusing cultural references and a good story arc. If you've ever wanted to create a super hero, Champions Online is an ideal place to start. Amazing game! Highly customizable characters! 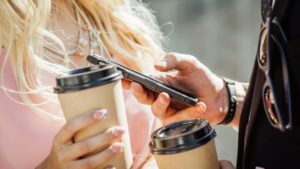 Free or Pay to play! Come on!. I love this game! The customization is amazing. Most people in the community are very helpful, as long as you can suffer (or ignore list) the occasional troll. 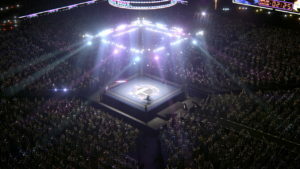 There are several amazing travel powers to choose from including flight, super speed, swinging, super jumps, with more unlockables through pay or play. Highly recommended and looking forward to seeing you there! character creator, role playing potential, super groups. helpful community, customizable controls and views, open world environments. adjustable difficulty, you get to create your OWN super hero! 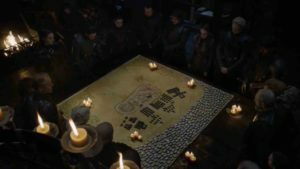 Outstanding PVE content and cooperation. What do you think about Champions Online? Do you recommend it? Why?